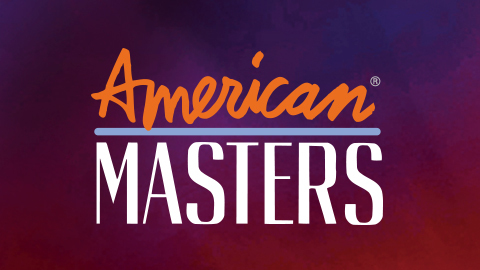 Women in the Arts and Media Coalition: From WMM: Webinars at "Member Rate"
NORMAN LEAR: JUST ANOTHER VERSION OF YOU (Rachel Grady and Heidi Ewing) premieres on Tuesday, October 25th at 9:00pm on the PBS American Masters program. Watch a clip from the film here. AMONG THE BELIEVERS (Hemal Trivedi and Mohammed Naqvi) will premiere on World Channel on Sunday, October 16th. Enter your zipcode here to check your local listings. THE FEELING OF BEING WATCHED (Assia Boundaoui) was accepted into the 2016 class of Points North Fellows, and we're very happy to announce that it won this year's Points North Pitch Award! Learn more about the film here. 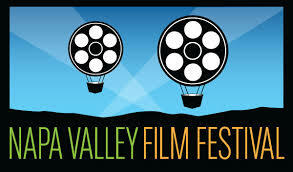 NAPA VALLEY FILM FESTIVAL is presenting two PA supported films on their slate: SWIM TEAM (Lara Stolman) and IN THE PURSUIT OF SILENCE (Patrick Shen). 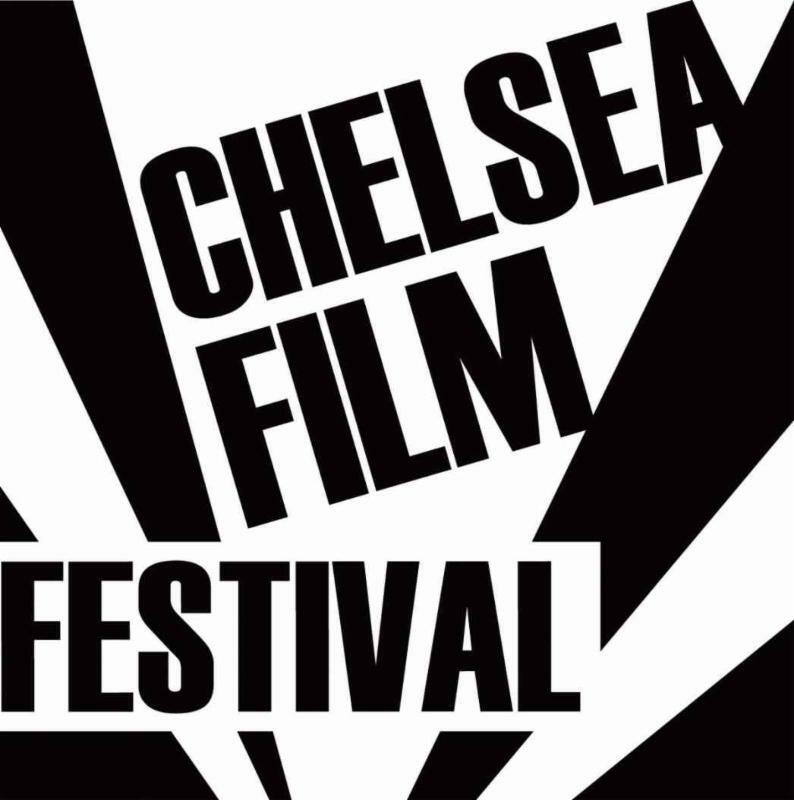 More information on the festival here. Check out the trailer for NATIONAL BIRD (Sonia Kennebeck), which was recently featured in IndieWire! View the trailer here. 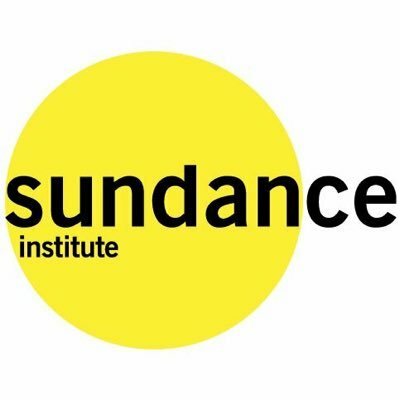 R adhi Taylor is Film Fund Director for the Sundance Institute Documentary Film Program. Taylor finds, cultivates and finances cinematic feature documentary films of contemporary relevance globally for the Sundance Documentary Fund. 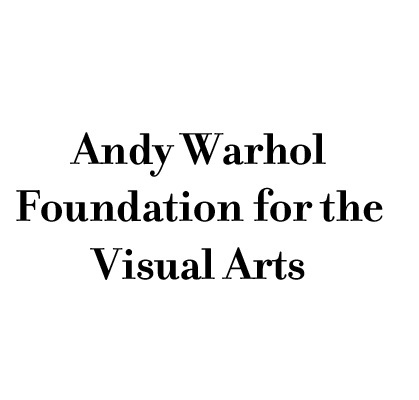 Films supported by the Fund have included Lyric R. Cabral and David Felix Sutcliffe's (T)ERROR, Joshua Oppenheimer'sThe Look of Silence, Laura Poitras' CITIZENFOUR, Jehane Noujaim's The Square, Lauren Greenfield's The Queen of Versailles, and Matthew Heineman's Cartel Land. Taylor provides creative and editorial consultation as a staff advisor for Sundance labs and fellowships. 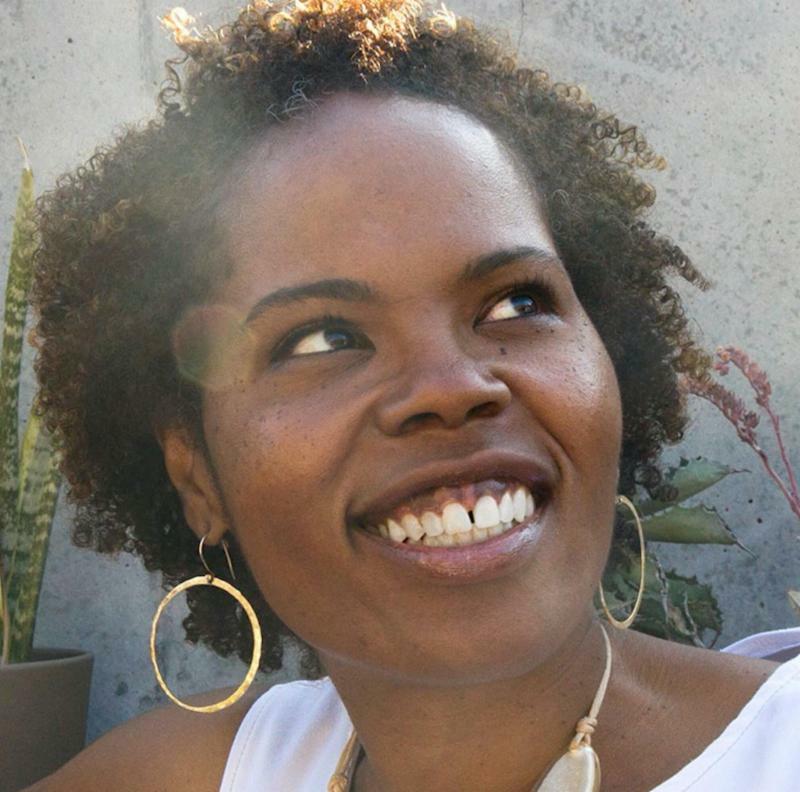 A former film distributor and labor and community organizer, Taylor brings a unique perspective to the growing movement for social engagement and impact of documentary films. Taylor serves frequently as a juror, nominator or industry advisor for film festivals, funds, and pitch forums. There have been changes at TriBeCa Film Institute's staff in the last year and WMM is thrilled to welcome Amy Hobby and Jose Rodriguez to discuss what's new at TriBeCa in both narrative and documentary and new forms of storytelling. They will discuss available grants, what they're looking for and how best to apply. Come armed with questions for what is sure to be an evening charged with energy and ideas. 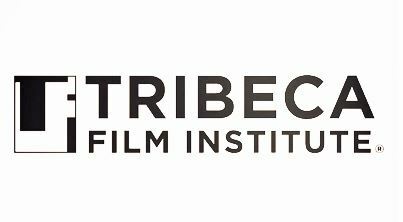 Recent films funded through the TriBeCa Film Institute include Weiner, People's Republic of Desire, One Bullet Afghanistan, What Walaa Wants, Marriage Cops. 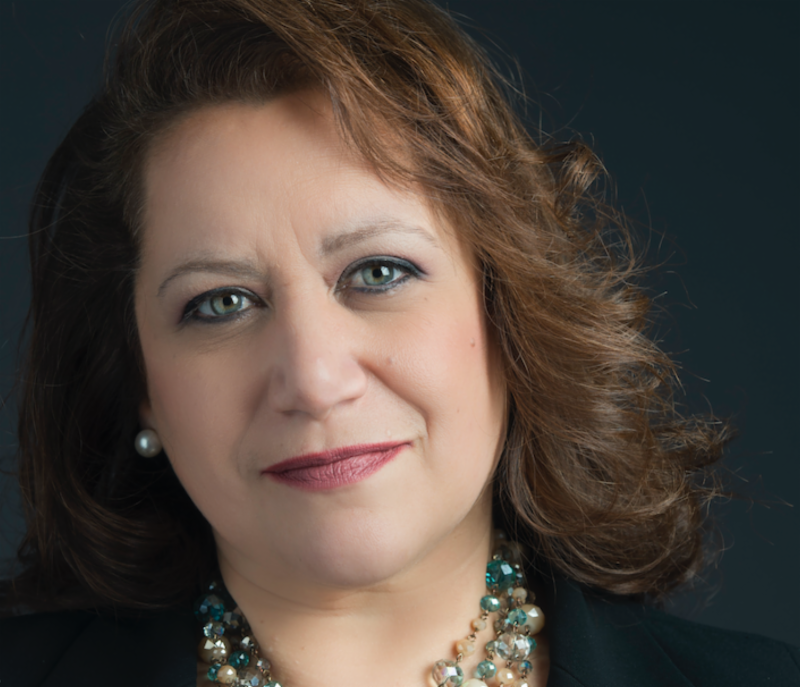 Cynthia López is a media strategist, executive producer, content advisor and creative consultant developing national and global engagement strategy. She is the former Commissioner of the New York City Mayor's Office of Media and Entertainment and wasthe steward of the Office of Film, Theatre and Broadcasting. López implemented strategiesto support production of film and TV. She joined the City of New York from American Documentary | POV, where she had worked since 2000 as executive VP and co-executive producer of the award-winning POV documentary series. Responsible for the organization's development, she worked with key stakeholders in education, public policy and community development. Her ability to forge strategic partnerships among corporate and public interest media has been a signature of her work. She is the recipient of 11 National News & Documentary Emmy Awards and four Peabody Awards and three Columbia-DuPont Awards among many other industry recognitions.